In a career spanning more than fifty years, Joseph Banks became one of the most influential figures in European science. Through his participation in James Cook’s first Pacific voyage (1768-71), Banks received much of the credit for descriptions of a ‘new’ and exotic oceanic world that fascinated Europe and which would come to influence the course of European and Pacific science, culture, politics and commerce. After that he only made one more scientific voyage – to Scotland and Iceland – but as President of the Royal Society from 1778 to his death in 1820, he would spend the remainder of his career supporting expeditions and forging networks that brought together Atlantic, Indian and Pacific worlds. 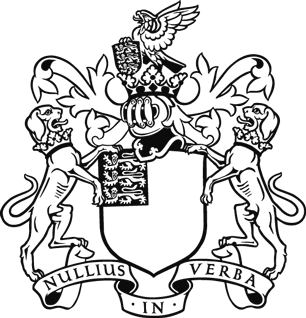 With the support of an Arts and Humanities Research Council Network grant, this conference has been organized by a collaborative partnership between the National Maritime Museum, University College London, the Royal Society, National Portrait Gallery, Natural History Museum and the Royal Botanic Gardens Kew. This will be the culmination of an 18-month Network project exploring the intersections of Enlightenment science, culture, commerce and empire through the figure of Joseph Banks, his correspondents, circles and networks. Professor David Igler (University of California, Irvine) and Professor Kapil Raj (Centre Alexandre-Koyré, Paris) are the two keynote speakers. With speakers from a range of disciplines, the conference reflects new research on the global contexts of Banks’s interests, influence and legacies. Read the conference abstracts (PDF). For more information about the wider programme of activities of the Joseph Banks Network, please see www.rmg.co.uk/josephbanksnetwork. The formal proceedings of the conference will take place at the Royal Society on 14 and 15 September and will be followed by an informal study visit to the Royal Botanic Gardens Kew on Saturday 16 September to view Banks related material. More details of the Kew visit can be found on the conference programme (PDF). With the generous support of the Arts and Humanities Research Council, we are able to encourage the participation of postgraduates and early career researchers working in cognate areas by inviting applications for bursaries from both the UK and overseas. The bursaries will support part or all of travel and accommodation expenses for attendance at the conference: up to a maximum of £250 for UK applicants and up to £500 for overseas applicants. Successful applicants for a bursary will be expected to attend the conference and write a 500-word blog posting on the proceedings. Payment will be made in arrears. 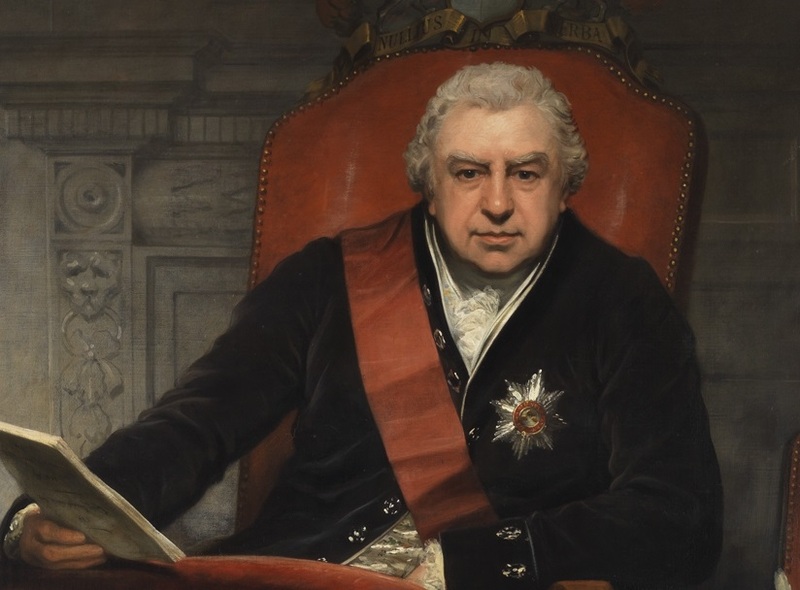 This conference explores the intersections of Enlightenment science, culture, commerce and empire through the figure of Joseph Banks, his correspondents, circles and networks.